I love food and we all know for a fact that we Malaysians love our food - the whole range and diverse lot of foods. What's good here at Nasi Pak Man's? So when I was invited to Nasi Pak Man @ Kota Damansara that specialises in the East Coast cuisines, I just said 'Bring it on' and literally starved myself (a bit of drama here - didn't take breakfast doesn't mean you are starving) just to make way for the East Coastal cuisines. 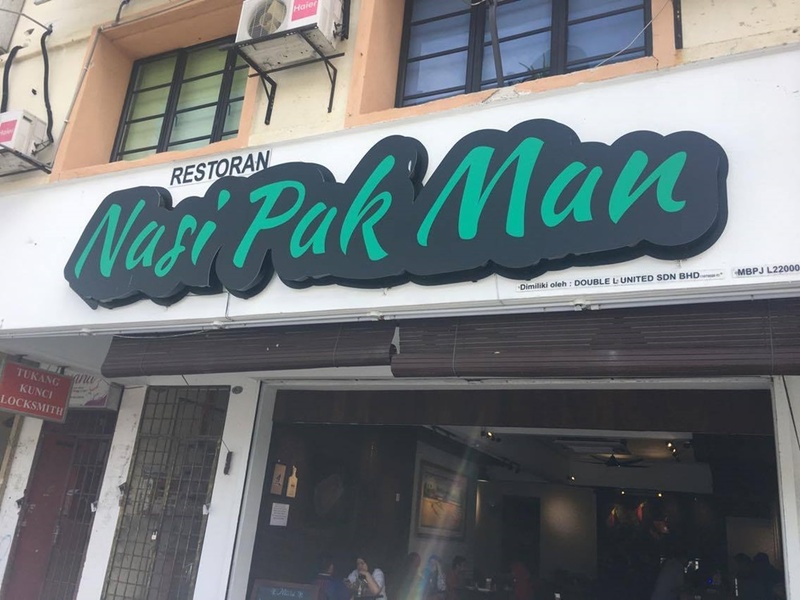 Nasi Pak Man is super easy to find. Just type "Nasi Pak Man" into Google Maps apps and just like magic, the restaurant was in front of me. Haha. Together with a few friends (Cik Lily Putih, Kid, Nazlan, Mahamahu, Ayue, Budak Pacak, Kite Punye and ramai lagi la), we tasted a few of Nasi Pak Man's best sellers. And what a feast it was! The best cuisine (to my palette) was Laksam. The gravy was thick and tasted yummy that I literally asked for more gravy. For only RM6.80 per plate, I would have asked for a second helping should there be no other dish to taste. And your trip to the East Coast is not complete if you have not tasted Nasi Dagang Ikan. Here at Nasi Pak Man, the gravy was just nicely seasoned and no overpowering taste of any kind, unlike some Nasi Dagang that I have tasted before. We were also served Roti Goldees and Roti Tik Tak. What is Goldees and Tik Tak? I was told that both of these lovely breads are a must have when you visit Kelantan. These bread are called 'roti paun' and very soft in texture while being very thick. Thus, a slice of the bread is enough for a person. Roti Goldees is covered in home-made jam by Nasi Pak Man. Whereas Roti Tik Tak is served with a half-done egg on the top of the bread with the home-made jam on the four corners. Have any one of these with your favourite hot drink, you'll be oblivious to your surroundings. There are only you and your 'roti paun' in the universe of yumminess. Hahaha. One thing that I know for sure about the food in Nasi Pak Man - YUMMY to the max! If you have a craving for authentic East Coastal food, Nasi Pak Man is the place to go! You'll never be disappointed with the food here. Psst: Nasi Pak Man also has some special promotions going on. Just Like Nasi Pak Man's Facebook so that you can be the first to know about its promotions. The happy people coz of full tummy! Wow! Seems absolutely drool worthy! 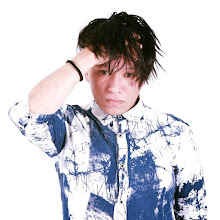 Loved the pics! Semuanya sedap. Suka masakan pantai timur. So many happy faces. I'm sure it taste good. I do enjoy East Coast cuisine as well but it is difficult to find a genuine eatery. Well, now I know. The prices are reasonable as well. The Roti Goldees look delicious. Seem they search a good food. Want to visit them too.